Dubai has been transformed into the capital of fun with the opening of Dubai Parks and Resorts. A thrilling labyrinth of mega theme parks like Motiongate™, Bollywood Parks™ and LEGOLAND® will keep young hearts enthralled, while the Riverland™ entertainment and dining boulevard offers all the latest in relaxation. You can stay in the heart of the action too at Lapita™ Hotel, a Polynesian-themed luxury resort inside the park. We are now able to pre-book and include these tickets in your Dubai Stopover packages at a reduced rate! Motiongate™ Dubai sprinkles magic dust on epic Hollywood movies like Underworld, Shrek, Ghostbusters, The Hunger Games, and Step Up to name a few. More than 10 blockbusters from acclaimed moviemakers: DreamWorks Animation, Sony Pictures Studios and Lionsgate have been turned into spine-tingling attractions. Plus, visitors are treated to the wonders of behind-the-scene filmmaking on real-life movie sets at Studio Central. 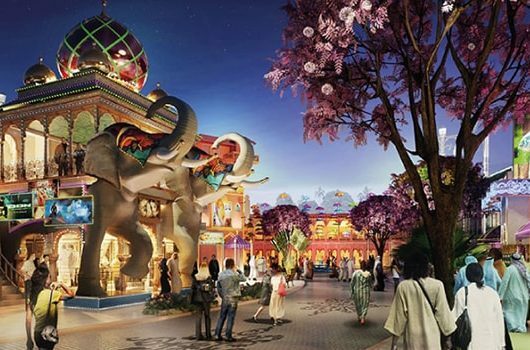 Check out more interactive rides and multimedia theatre shows at Bollywood Parks™ Dubai – the first of its kind in the world. Fans can engage in action-fuelled experiences based on the top Bollywood celebrities, including cricket stars and renowned singers. Two parks combine forces to build a world of intrigue for families with children aged 2-12. 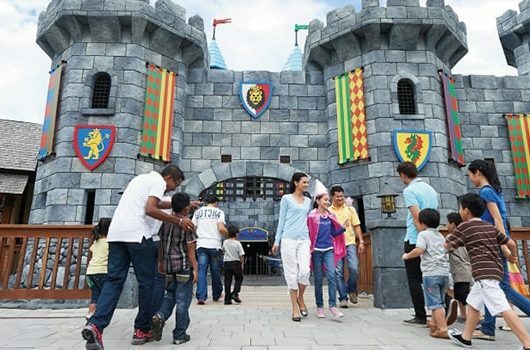 Go on adventurous rides and rollercoasters at LEGOLAND® Dubai. Build cars and race against friends and family with LEGO® cars, or take building to another level with robotics at LEGO MINDSTORMS®. There’s also plenty of fun and learning at LEGO® CITY, where becoming a fireman or getting a driver’s license is exclusive to kids. Of course, seeing how Legos are made in the factory, and a detour to Miniland (where children will feel like giants) is a must. THE LEGOLAND® WATER PARK OPENED IN DECEMBER 2016. 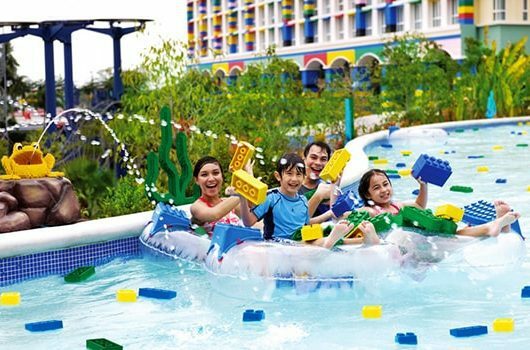 Lastly cool down and make a splash in more than 20 waterslides with custom built LEGO® rafts. Splash your way through a full day of LEGO® themed family fun at the only water park in the region designed specifically for families with children 2-12. Riverland is the gateway to Dubai Parks & Resorts. A themed, fun, dining and retail destination which you can access without purchasing a ticket! Take a walk along the river on a journey through time, where four different zones give a fascinating glimpse into some of the greatest eras of our past. The French Village, Boardwalk, India Gate, and The Peninsula. 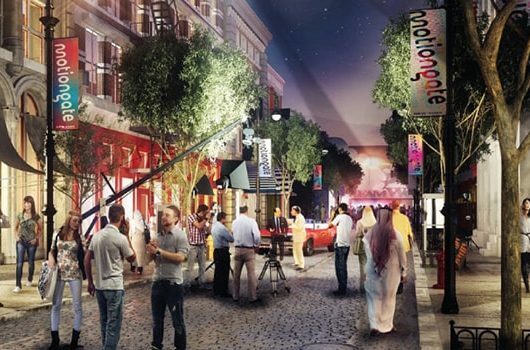 These four vibrant districts will make up the dining, retail and entertainment destination which will be free for all to visit, – making it a must do in Dubai. 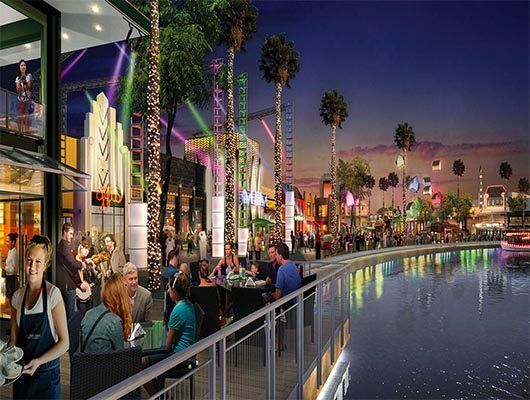 The wide range of offerings, coupled with the planned street theatre and entertainment, will make Riverland™ Dubai the perfect place for families and friends to come together, meet, relax and recharge. Step into an exciting world of curiosity with an unforgettable stay at Lapita, a unique gateway to the endless fun and enjoyment on offer at Dubai Parks and Resorts. 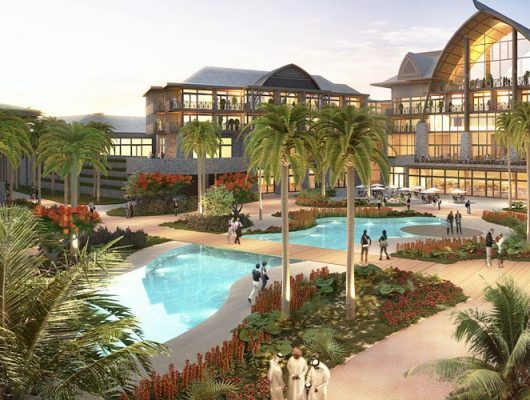 Located in the heart of Dubai Parks and Resorts, Lapita is a Polynesian themed resort hotel, with an intriguing tribal theme which inspires guests of all ages to learn about the Polynesian culture and heritage. All guests staying at Lapita resort enjoy FREE Q-fast at All parks in Dubai Parks and Resorts. Motiongate Dubai, LEGOLAND Dubai, LEGOLAND Water Park. Guests can choose any 1 park. Guests can choose any 2 parks. 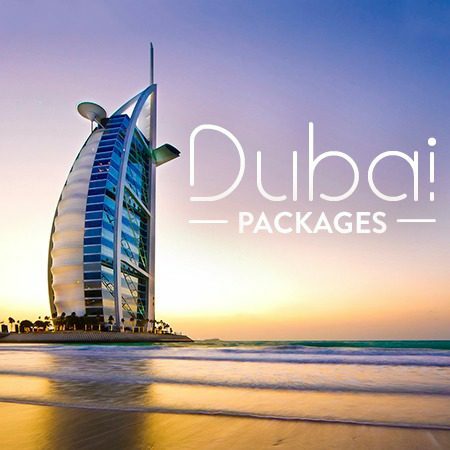 For more information on Dubai Stopover programs contact us, or click here! 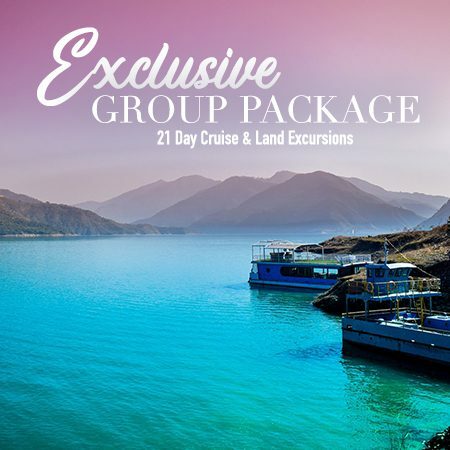 Call a Bains Travel Expert today at 1.888.340.7447 for the best deals on a vacation in Dubai!